Mission of the company: Maestro International Inc. works in the field of symphonic, choral and lyrical music. MINT’s mission is to facilitate the collaboration of partners through the management and coordination of national and international events and projects. Mission: The Choeur international (International Choir), founded and directed by Conductor and Artistic Director Michel Brousseau, has the dual mission of organizing tours and projects with an artistic vocation on an international scale, and at the same time offering amateur singers the opportunity to give concerts with professional artists. Great choral works from the classical repertoire and opera, ranging from Monteverdi to today. 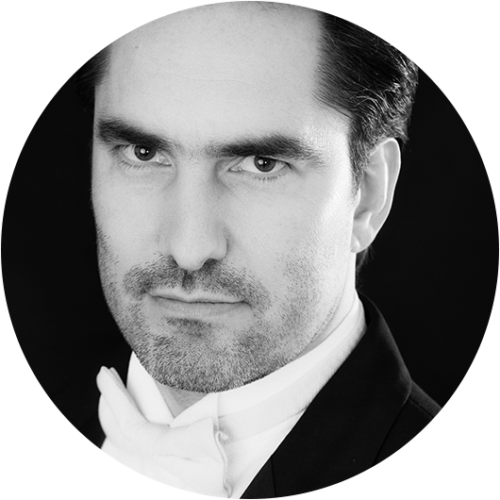 Mission: Under the artistic direction of Maestro Michel Brousseau, the mission of the SPNM (Philharmonic Society of the New World) is to promote the creation and dissemination of works from the classical repertory and to promote a high-level practice by its members. Members: The SPNM consists of the Orchestre philharmonique du Nouveau Monde and the following four choirs: the Montreal’s Chœur philharmonique du Nouveau Monde, the Chanteurs de Sainte-Thérèse, the Chœur Tremblant and the Ottawa Classical Choir. This unique partnership, which brings together more than 150 singers, soloists and professional musicians, makes it possible to present large and high-quality concerts.